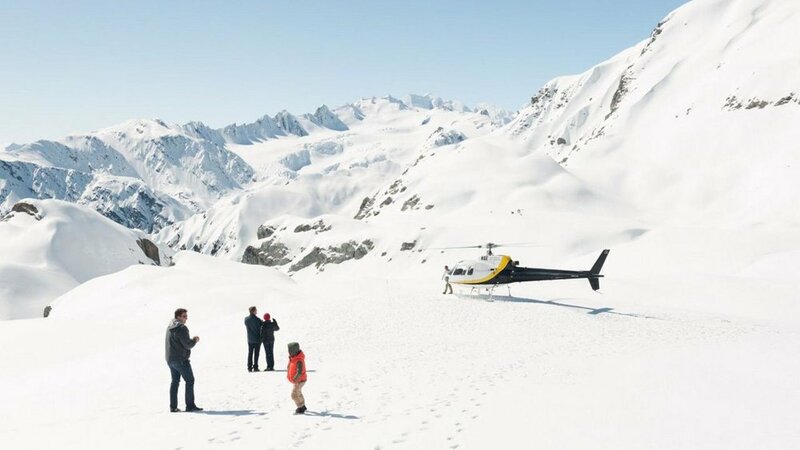 Take in three of the South Island’s most inspiring scenic locations in one flight! 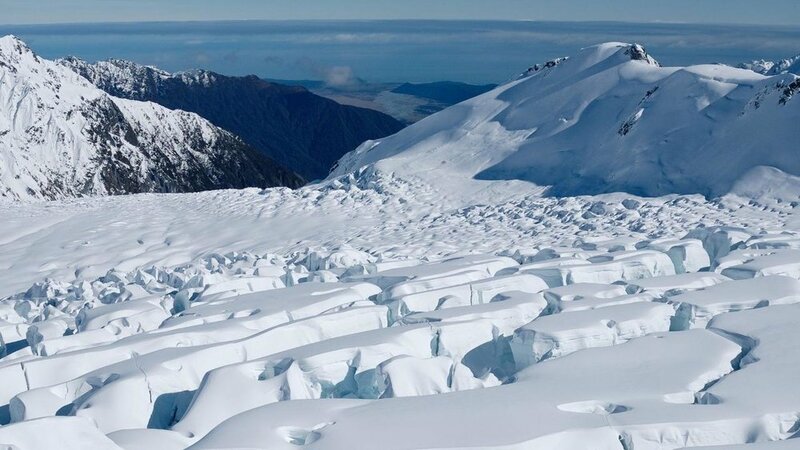 Explore the majestic Fox Glacier in all its glory before flying by the sheer West faces of Mt Cook and Mt Tasman. 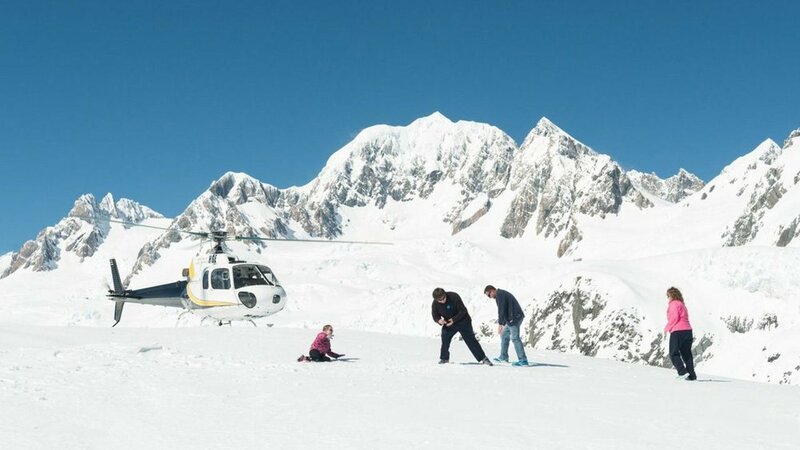 A snow landing provides opportunities to photograph the magnificent scenery.